Have you ever left for a vacation with your family dreaming of relaxation and quality time with the ones you love, only to return home a week later just as tired and rundown as you were when you left? As a family that travels A LOT, I can honestly say this has happened to me more times than I can count. That’s because I didn’t know about Club Med Sandpiper Bay! As a parent of young children, most vacation spots require me to do most of the things I do every day, just in a prettier location. However, after our first time visiting a Club Med Village, I now know a completely different way of family traveling is possible. Club Med offers an all-inclusive experience that is packed full of both relaxation and adventure for everyone in your family. From relaxing at the infinity pool with a cocktail after a treatment at the spa to a trapeze lesson high above the ground, this resort gives you it all. 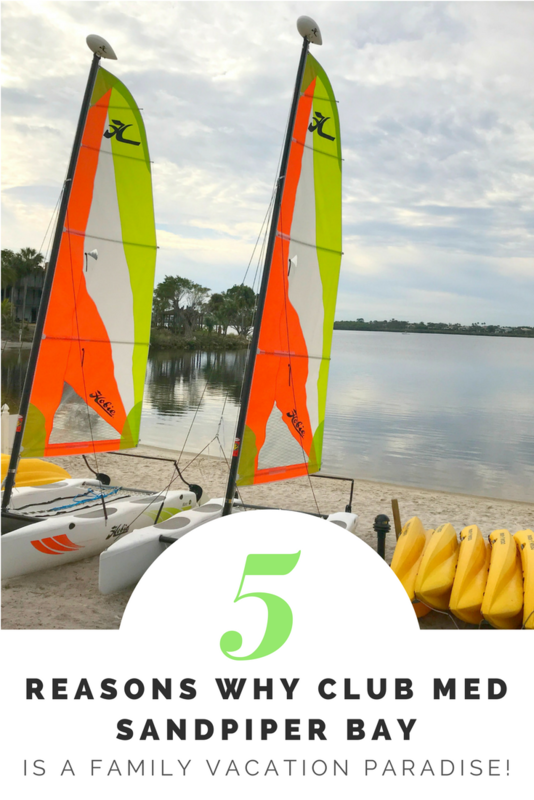 5 Reason’s Club Med Sandpiper Bay is the Perfect Family Friendly Vacation Spot! 1. The Mini Club, I can’t say enough about this amenity. 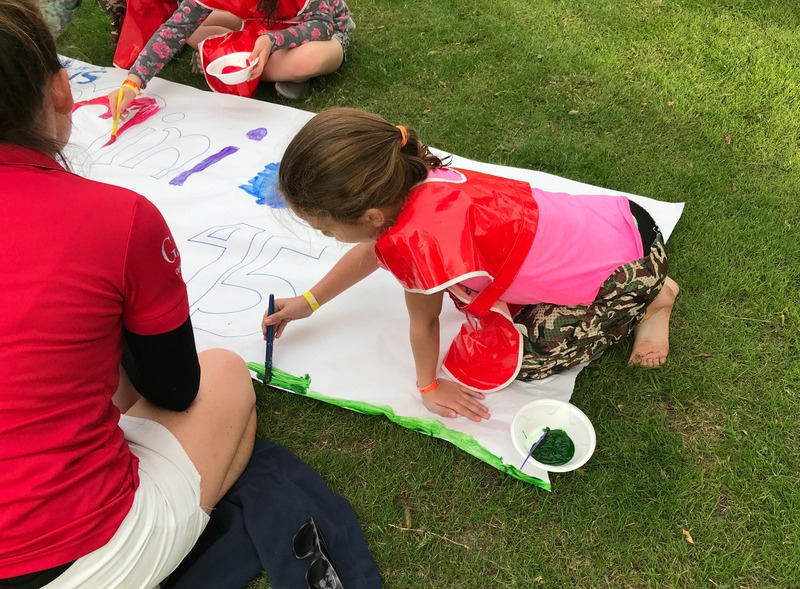 The Mini Club allows your kids to have fun and make friendships every day of your vacation so that parents can have an opportunity to relax and reconnect. The staff was super friendly and all 3 of my children loved the Mini Club and talk about going back constantly. 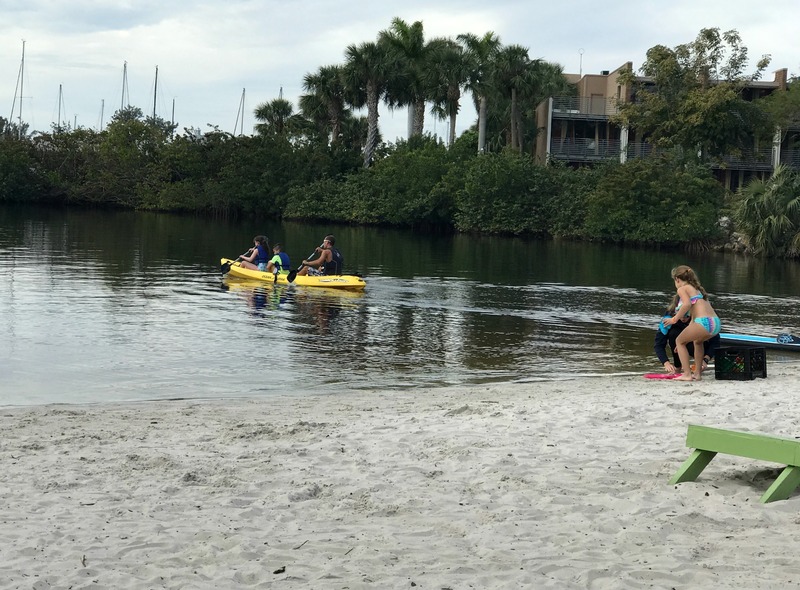 Aidan and Lilly were in the Gators section which is geared towards 8 to 10-year-olds and they got to spend their days swimming, sailing, kayaking, learning trapeze and so much more. I was given a schedule when I signed them in and was able to check up on them throughout the day, but honestly, they didn’t want anything to do with me after making new friends. Anthony was part of the Latitude 27 Teen Club. Going into it, I wasn’t sure how my overly shy boy was going to handle a day full of activities with new people. But I was so impressed when he came back the first day smiling and talking about what was on the plan for the next day. 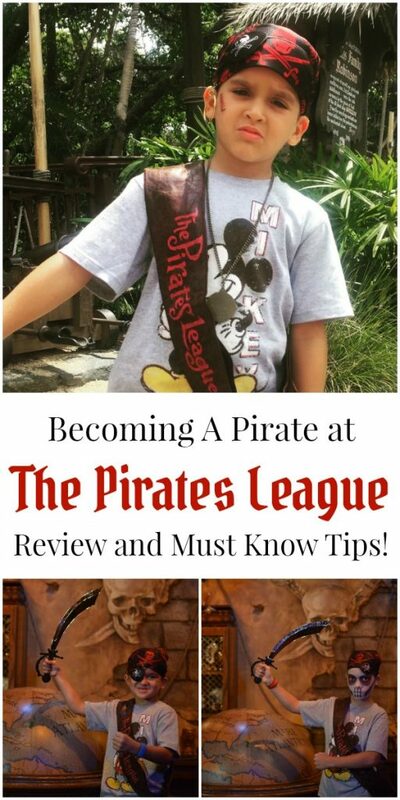 It was a small group due to the time of year we visited, so it really allowed him to bond with the staff that was running the club and Anthony learned how to play chess, golfed, and even jumped way out of his comfort zone and did the trapeze. 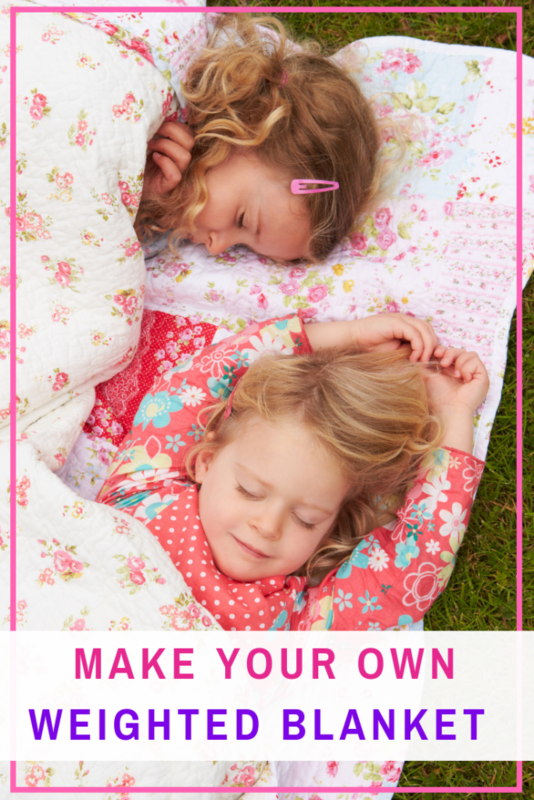 We picked the kids up from the Mini Club each afternoon, with enough time to get changed and ready for dinner and a nighttime full of family fun together. 2. 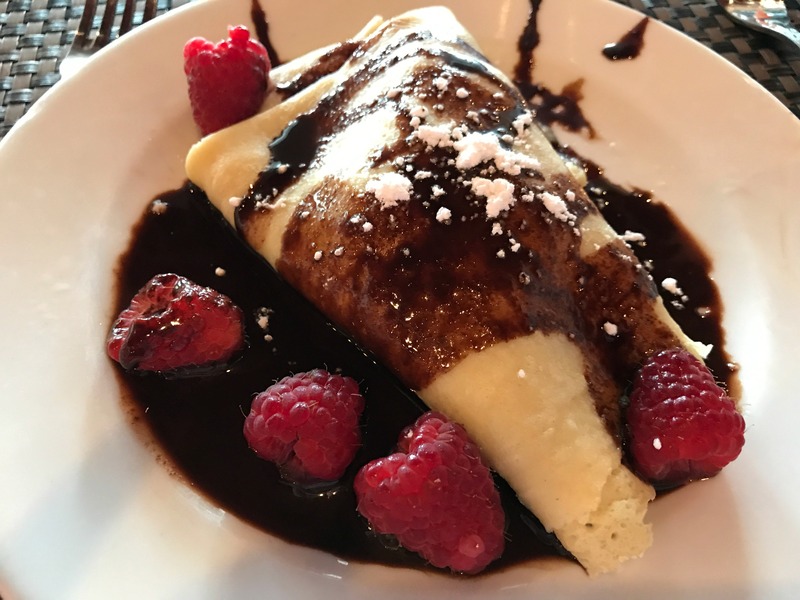 The Food and Drinks, One of the hardest parts of family travel is feeding everyone what they like in a family-friendly atmosphere on a budget. 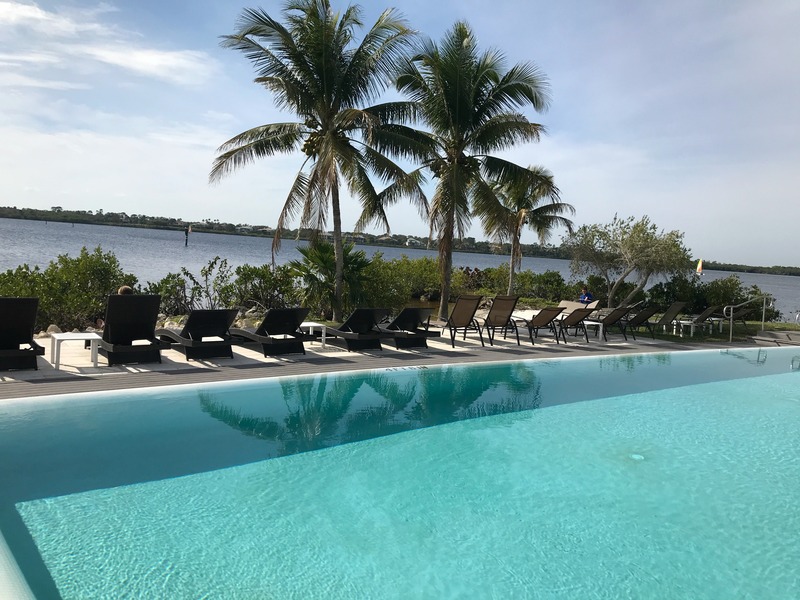 Club Med Sandpiper Bay takes this stress away completely. With a breakfast, lunch, and dinner buffet that is packed full of practically every type of food. Aidan is my pizza lover and he ate pizza to his heart’s content. 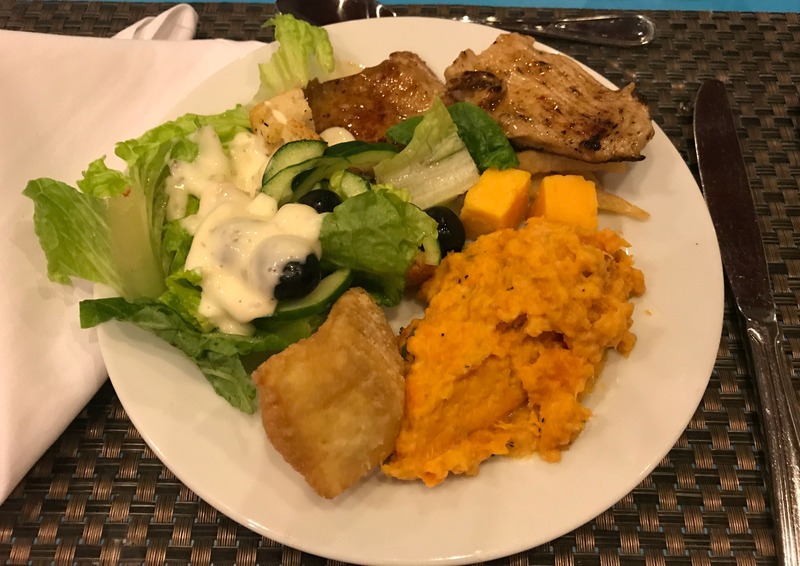 The other kids were happy with the burger station, mac & cheese, chicken tenders, but were really just trying to get through their dinner to get to the incredible dessert buffet. Us adults didn’t want for anything either with soups, salads, steak, chicken, and more. Each night we found a different entree that we fell in love with. 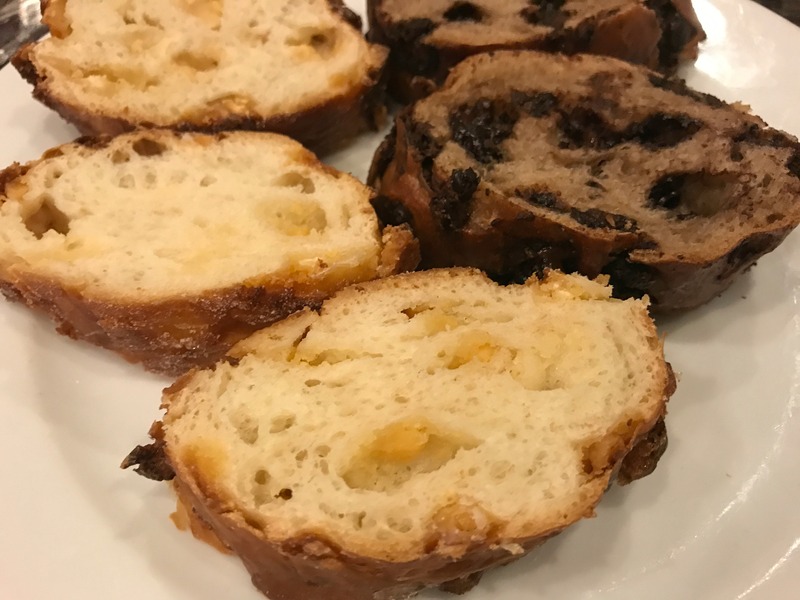 Plus, I can’t talk about Club Med’s food without bringing up their White Chocolate Bread. This stuff is amazingly delicious and addicting, a must try when you visit! They also offer drinks poolside at the Infinity Pool Bar, and with music and games at Slice bar and lounge. 3. Relaxation, from the Club Med Spa by L’Occitane to the cabanas lining the pool areas, Club Med offers relaxation at every corner. We loved sipping drinks in the jacuzzi next to the infinity pool and lounging on the beach chairs watching the fish jump. This resort truly allows families to recharge themselves. 4. 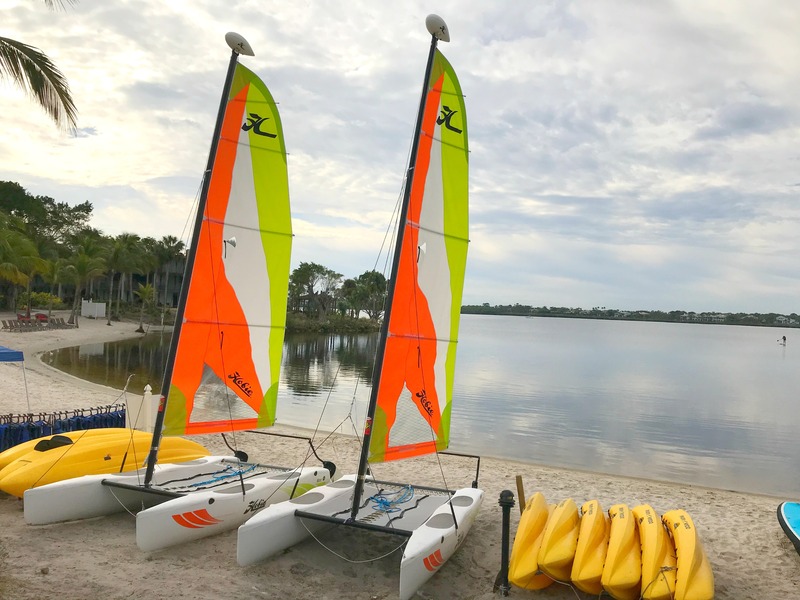 Activities, Club Med Sandpiper Bay is the ultimate destination for active families! I have been to hundreds of resorts and have never seen one offer the number of activities as Club Med. 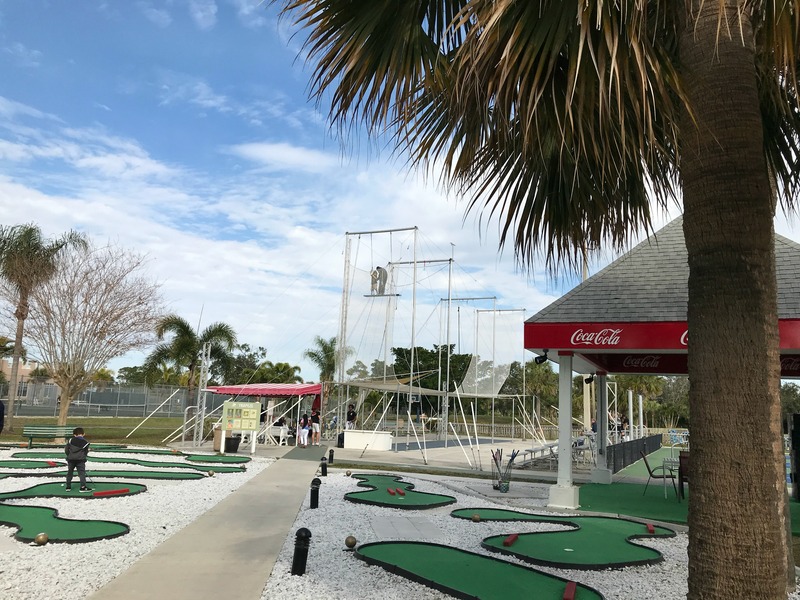 They offer a full array of sports including sailing, paddleboarding, kayaking, tennis, volleyball, golf, and so much more. Plus, if you don’t know how to play and want to learn, they hold classes and clinics to help everyone get involved. 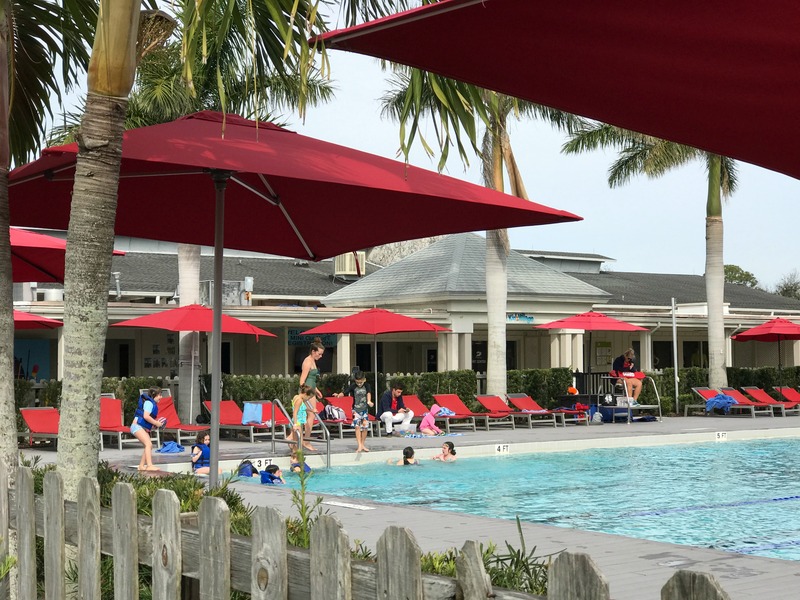 They offer 3 pools and a children’s splash park to cool off in, have nightly shows, and a huge list of fitness classes. 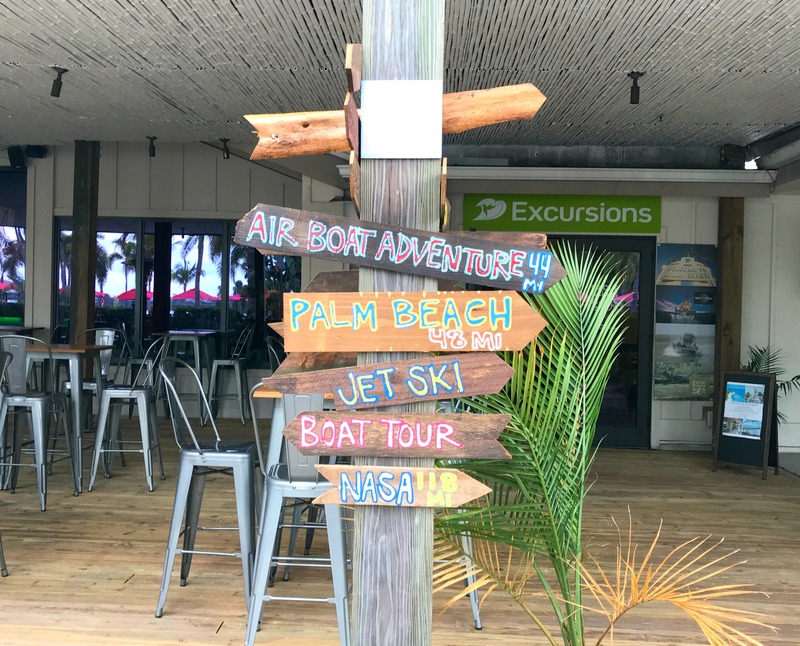 Plus, they have a variety of both land and water excursions you can sign up for at an additional charge, including dolphin tours, horseback riding, and jet skiing. However, my entire family’s favorite activity at Club Med Sandpiper Bay is the Trapeze Lessons! This is such a unique attraction that everyone who visits the village has to try! 5. Accommodations, We stayed in a Deluxe Family Room which offered us the perfect amount of space for a family of 5. 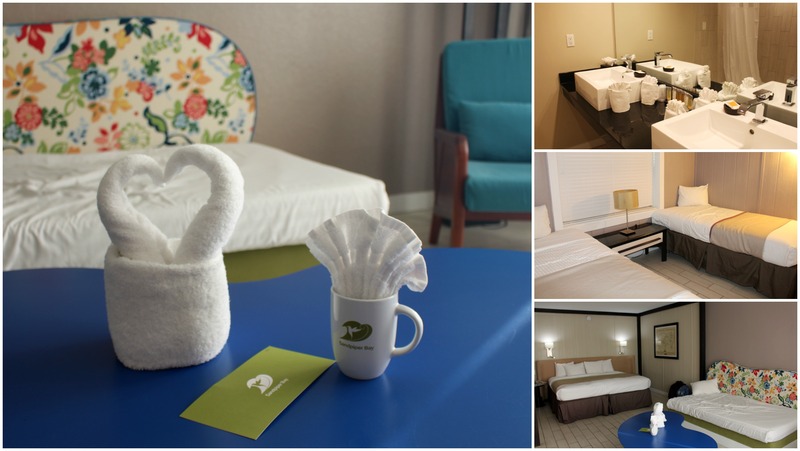 The Deluxe Family Room has one bedroom with 2 twin beds, a king bed and a day bed in the main room, as well as 1.5 bathrooms, a mini bar that is stocked each day, a coffee maker, and many more accommodations to make you feel at home from the moment you arrive. Our room also opened up to a beautiful porch area where we could sit and catch up with each other about the day’s activities. 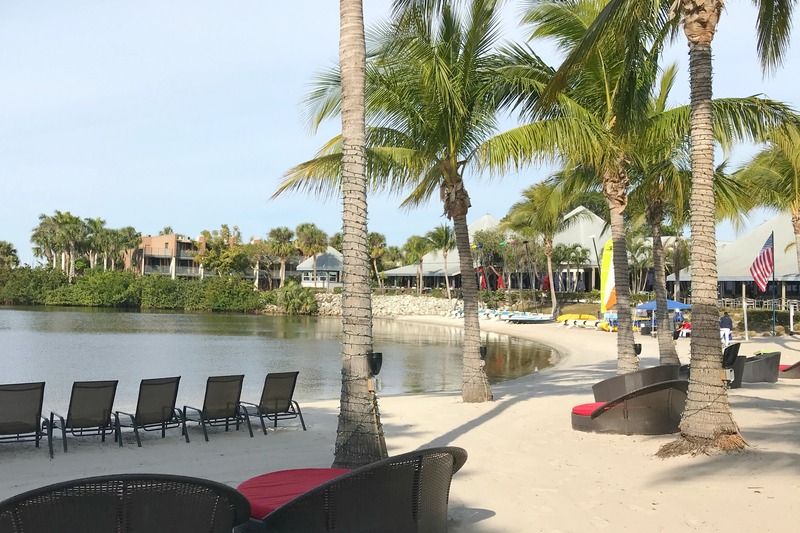 Club Med Sandpiper Bay is definitely a must visit resort in Florida for families. We are already discussing our next visit with our extended family, and can’t wait to return. Have you visited a Club Med location before? This is a sponsored conversation written by me on behalf of Club Med. The opinions and text are all mine. That sounds like an amazing place! My family would love it there. My family would love Sandpiper. We’re all about resort vacations. We love all inclusive resorts! I had no idea there are stateside options. This sounds so amazing when it’s FREEZING outside right now! Oh goodness, this looks absolutely gorgeous. This is one place in Florida that I have not been to yet. I bet you had a great time.